Be grateful for the people who make you happy . 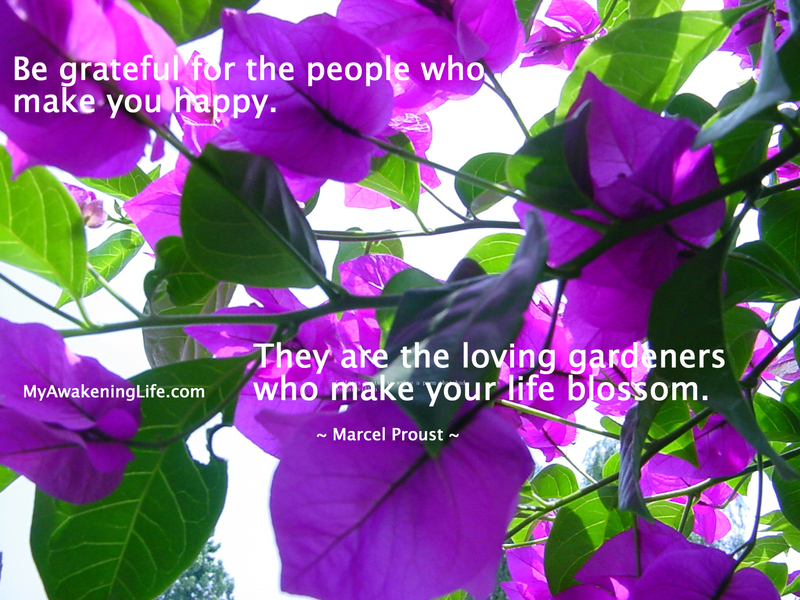 . .
they are the loving gardeners who make your life blossom. Effervescent and stunning in evening’s golden hour. Your thorns attack me but your blossoms make me happy. As I take in your color and repeat your name. I checked back at the original post and it was also used at the bottom. More great minds. Oh goodness I didn’t realize that! 🙂 a trip of great minds.